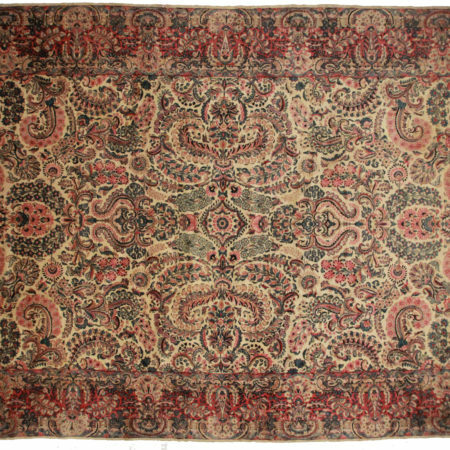 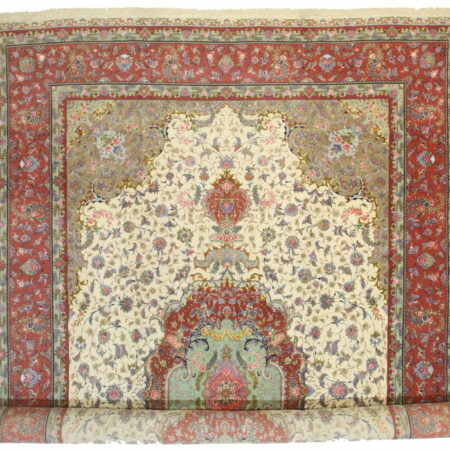 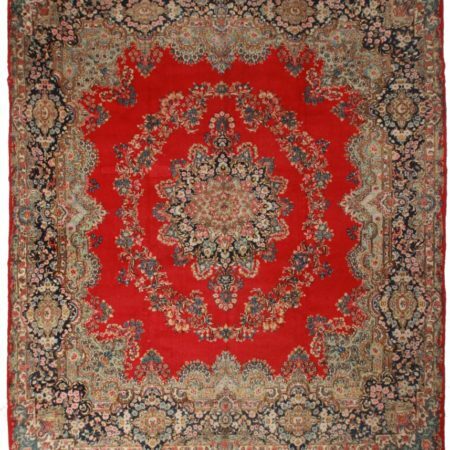 Here is a Persian Gharajeh runner. 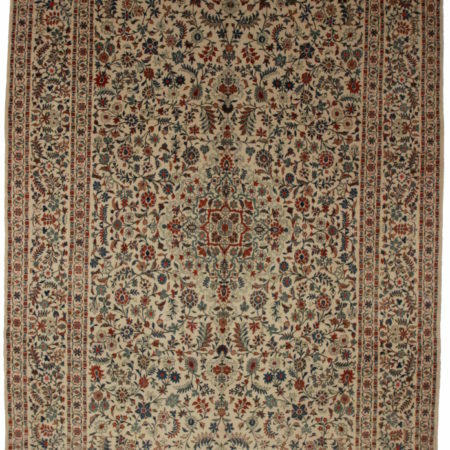 Made of hand-knotted wool. 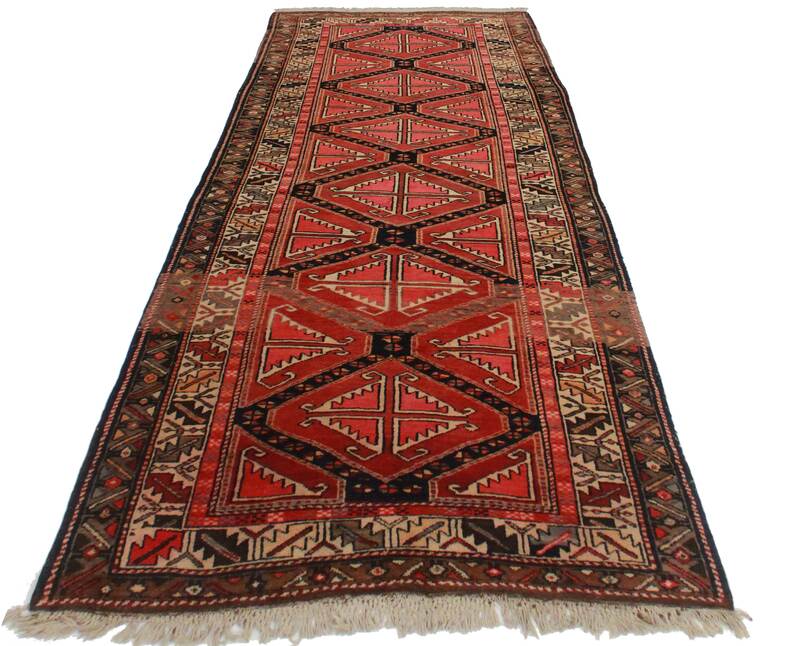 Features a bold, geometric design.